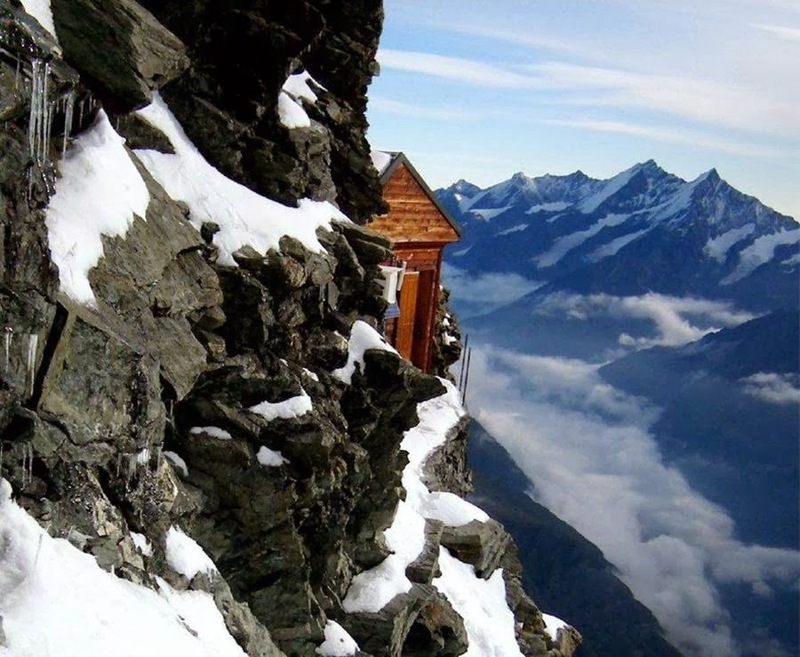 The Solvay Hut positioned right on the slender north-eastern ridge of Matterhorn, in the Canton of Valais, Switzerland. 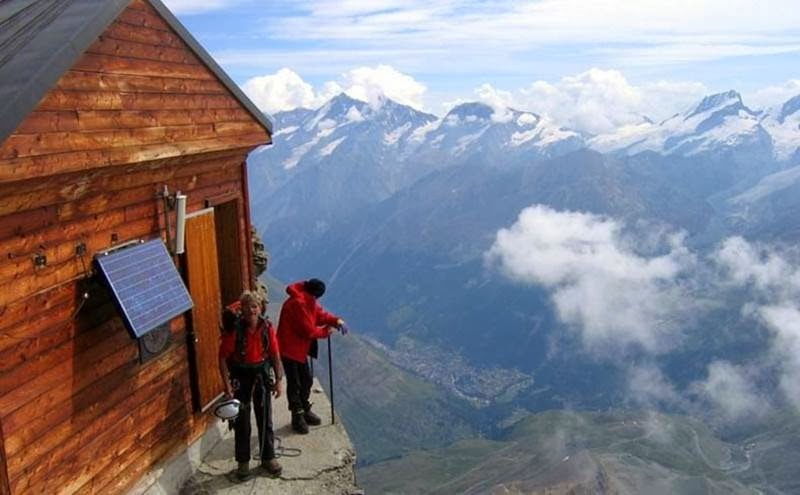 Well; at over 13,000 foot above the ground level, it is the highest mountain hut in the region. 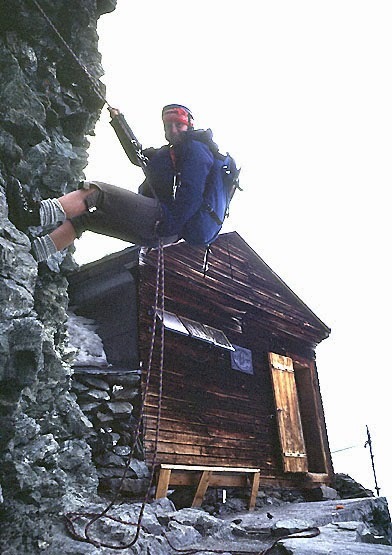 The hut was named after his founder Ernest Solvay (1838-1922), a Belgian chemist and industrialist who donated the famous hut on the Hörnli Ridge on the Matterhorn as a gratitude for the memorable hours he spent in the mountains, and from the comprehension that sporadically sudden thunder storms lead to tragedies. 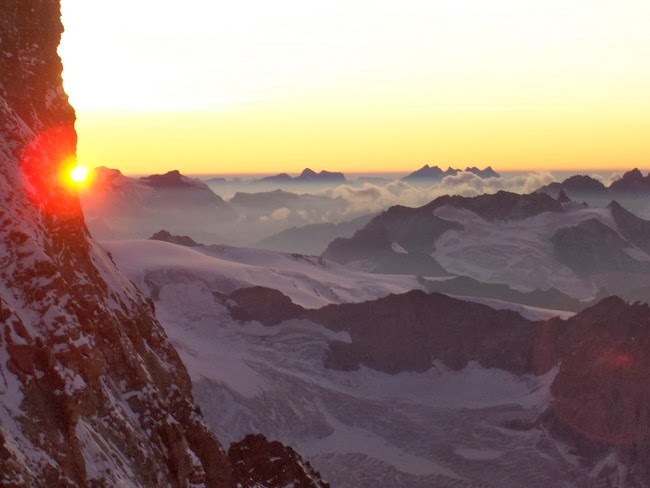 Before his alpine career initiated after retirement, Ernest Solvay was an inventor and businessman who conceived the industrial process for sodium carbonate production, from which a world-wide undertaking resulted. 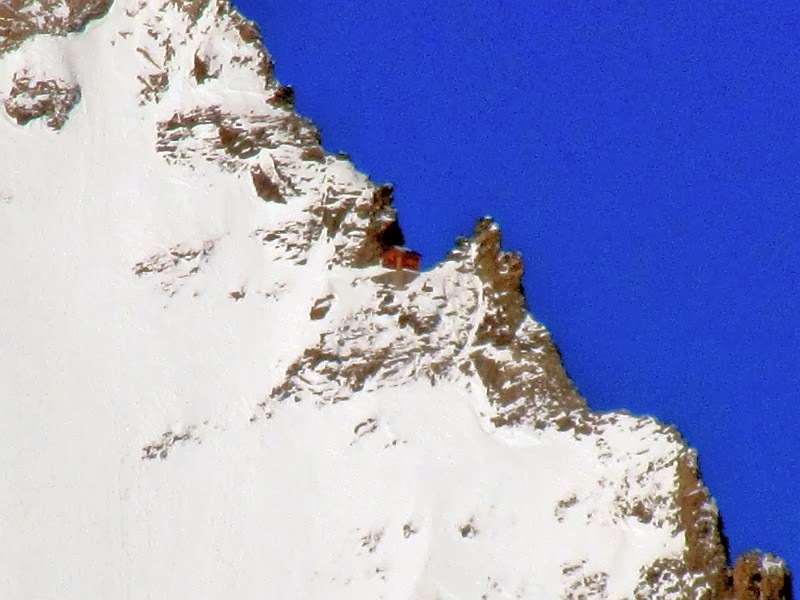 The emergency refuge is owned by the Swiss Alpine club, and is envisioned to deliver food and shelter to mountaineers, climbers, and hikers. 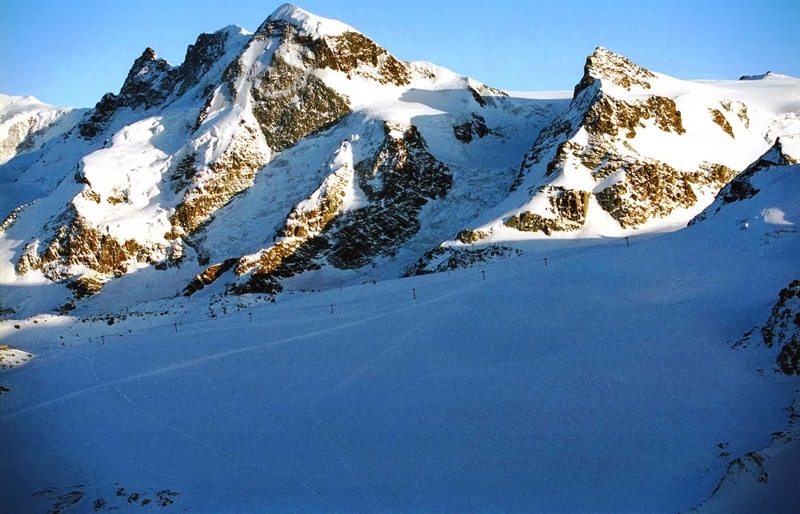 At about 1,500 foot below the summit and two-thirds up the mountain, it offers respite to several Matterhorn climbers and rewards them with the magnificent view of all the Monte Rosa summits. 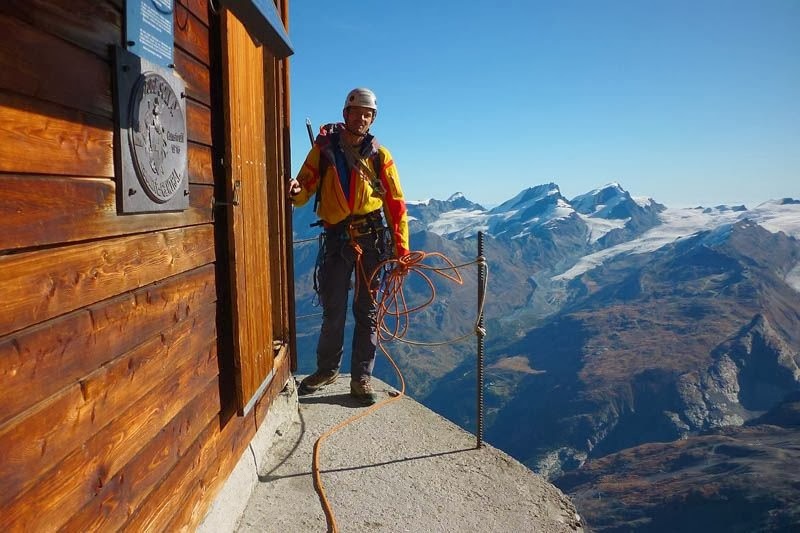 It is only meant to be used during emergencies, but climbers do break there to rest and takes photographs. 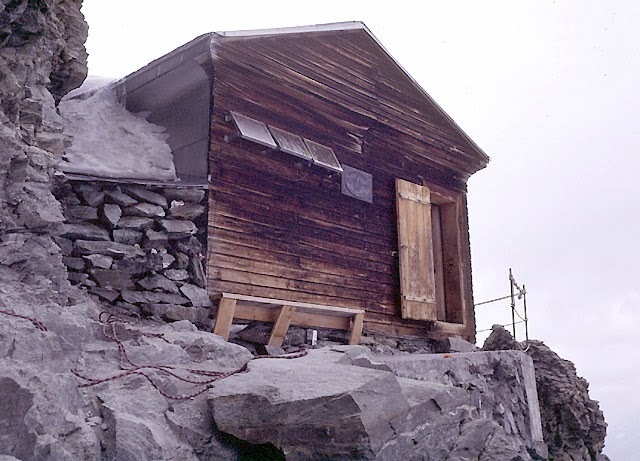 The Solvay hut, which can accommodate around 10 people, is not a recent construction. 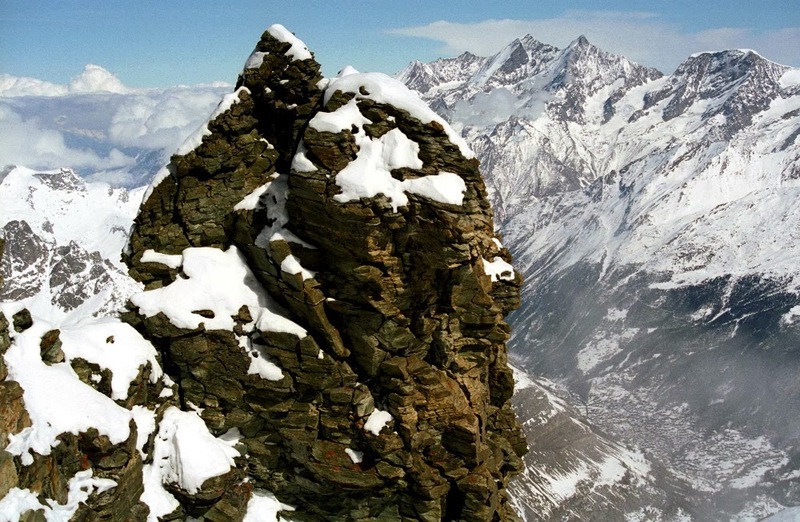 It was in fact built way back in 1915 and took only five days to complete. 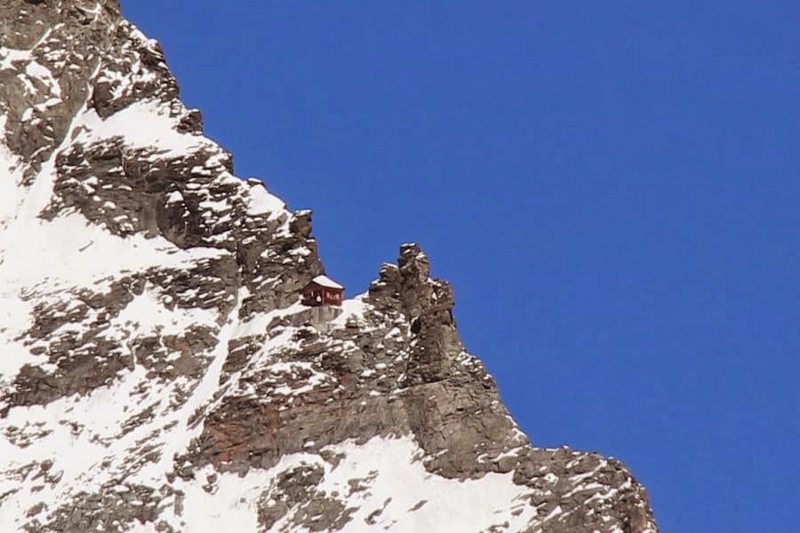 All the building materials were brought up to Hornli Hut, just 2,500 foot below, with the assistance of animals. A little temp cable car was used to haul up the materials from there, and it was reconstructed in 1966 and an emergency radio telephone was fitted in 1976. 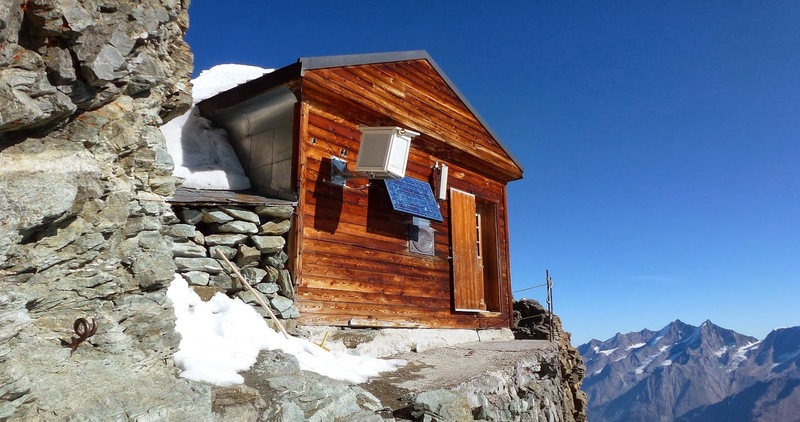 The hut offers 10 beds and is equipped with a radiotelephone.